The Los Angeles Dodgers and Boston Red Sox are scheduled to conduct workouts at Fenway Park Monday, one day before the start of the World Series. Dodger pitching star Clayton Kershaw threw in a Fenway Park bullpen Sunday, hours after the team arrived in Boston from Milwaukee, where it defeated the Brewers, 5-1, Saturday to win the National League Championship Series four games to three to advance to the World Series for the second consecutive season. 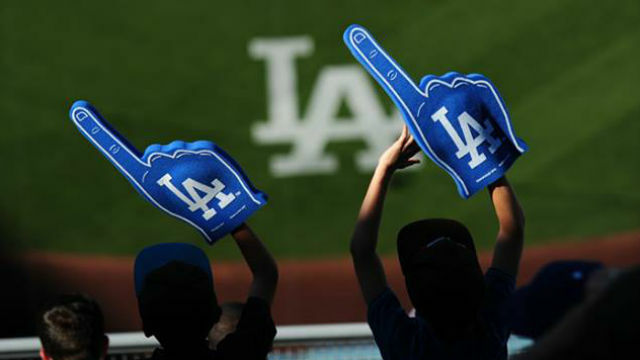 The Dodgers are expected Monday to announce their starting pitcher for Tuesday’s series opener. Left-hander Chris Sale will start for the Red Sox. Sale most recently pitched on Oct. 13, allowing two runs and one hit in four innings, receiving a no decision in Boston’s 7-2 loss to the Houston Astros in Game 1 of the ALCS.